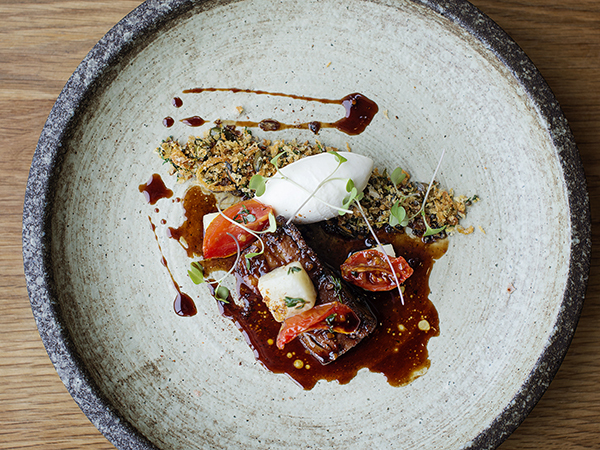 Durban is home to one of the sunniest shores in South Africa, the largest Indian population outside of India and the best curries, friendly locals and, of course, the famous bunny chow. 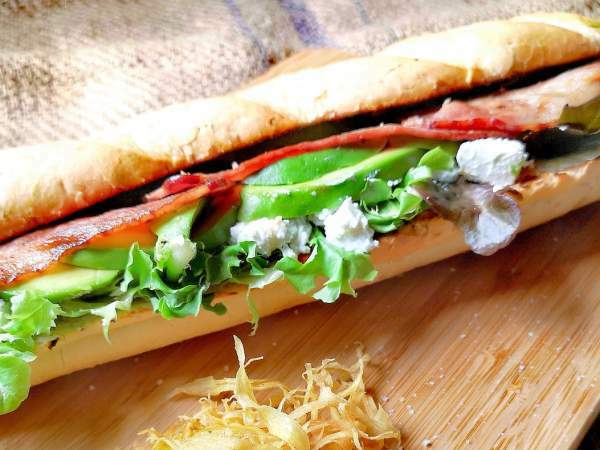 To make any Durban experience complete, you have to dig into this legendary street food. Bunny chow with sugar bean curry. Click on the picture for the recipe. 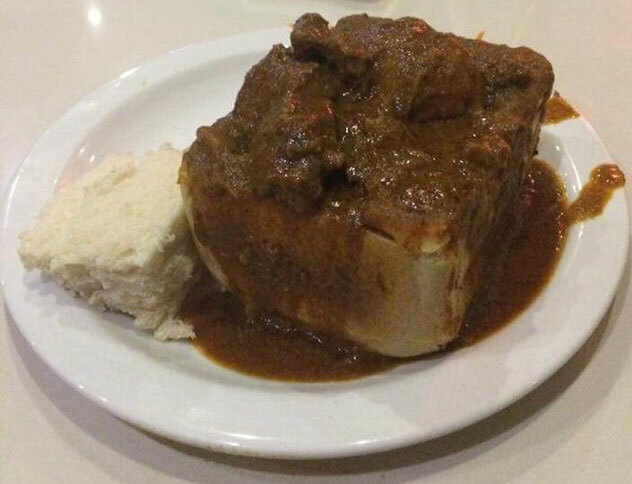 While there are many stories about the origin of bunny chow, we do know that it first appeared during the Apartheid regime in KwaZulu-Natal. During this time, non-whites were not permitted to enter restaurants or cafés by the main entrance. This resulted in take-out meals being ordered from the back doors. 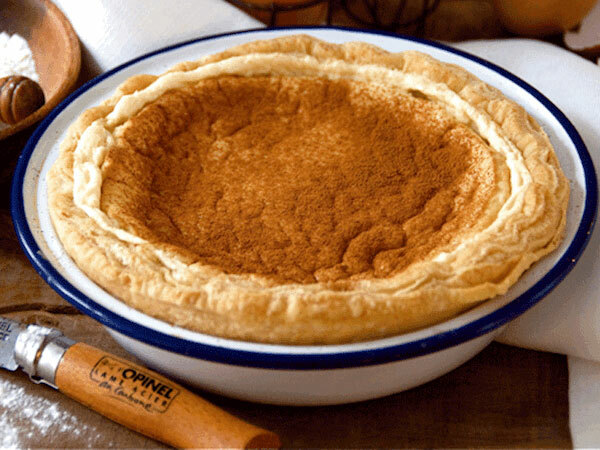 A popular meal was beans and roti; however, the roti often fell apart, making the meal difficult to eat. A solution was therefore devised to hollow out loaves of bread as containers. A competing story goes that Indian golf caddies who could not get to Grey Street to buy lunch organised their friends to buy the curries for them and transport them in scooped-out loaves of bread. 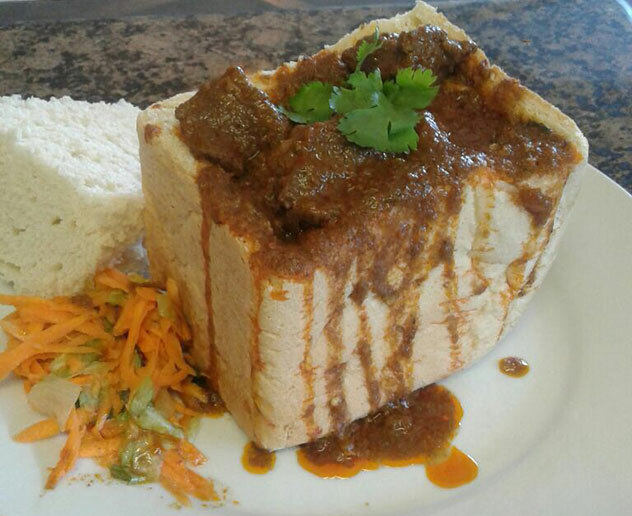 The third tale is that the bunny chow was invented as a filling, moveable meal for the Indian migrant workers who worked at sugar-cane plantations in KZN. The name is a permutation of an Indian community known as the Bania. 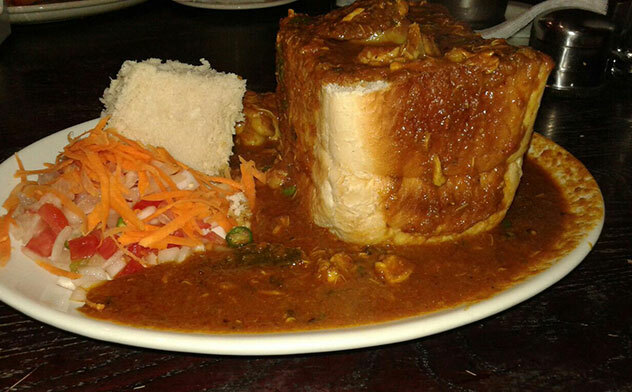 Their curries were known as Bania’s chow, which evolved to bunny chow. The secret to a good bunny is amazing curry, with fresh and fluffy bread. The meal should be served hot with a carrot salad and/or pickles on the side, and the signature finishing touch: gravy dripping down the sides of the bread. Traditionally it’s enjoyed without cutlery, so get ready for the tastiest mess you’ve ever eaten. 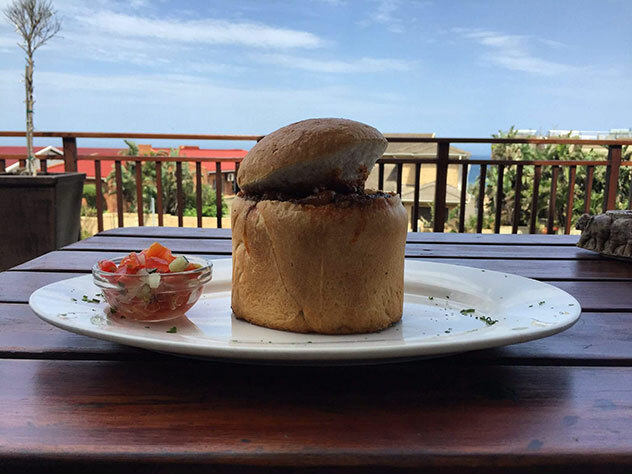 This little gem is probably the most popular spot in Durban to have a bunny chow at the moment, thanks in part to its win of the 2016 Coca-Cola Bunny Chow Barometer Competition. You can expect friendly service and fresh food in this well-kept restaurant and takeaway. The bunnies on offer can be bought as quarter or a half loaves. The very filling quarter mutton bunny will cost you R49.90, the chicken R44.90, and broad beans or mixed veg R24.90. The prawn bunny is slightly more expensive at R69.90. Cane Cutter’s bunny. Photo by Trushka Soni. This is a modest little take away, nothing fancy, but they certainly do a good bunny chow. The curries are flavourful and spicy, and a good reflection of what a traditional Durban curry should be. The bunny menu is simple: Choose a quarter mutton bunny and Coke for R65, chicken bunny and Coke for R50, or beans bunny and Coke for R40. The Bon Bon’s bunny. Photo by Trushka Soni. 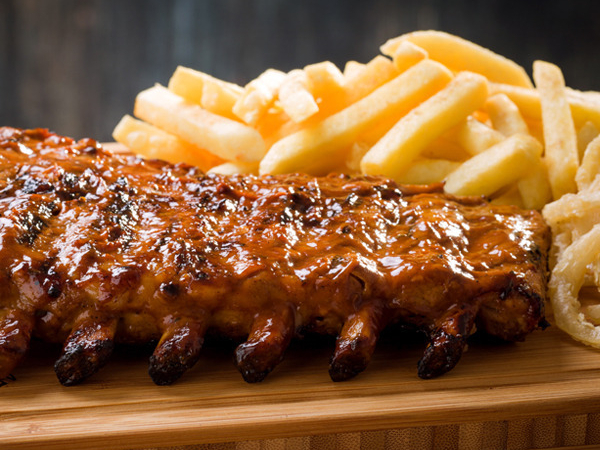 The bunnies offered at Britannia are popular with the Durban locals who flock here for a quick lunch or family meal. 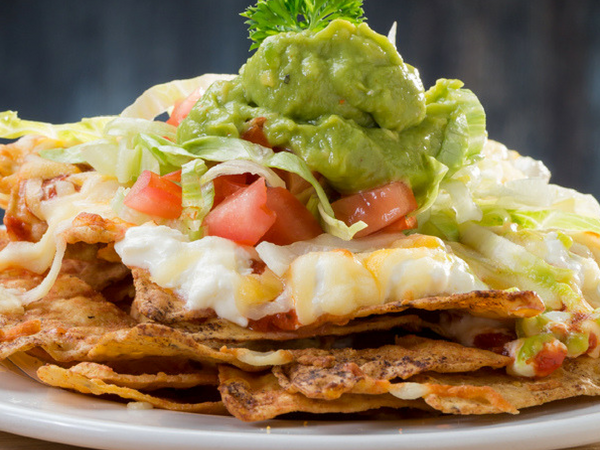 They can be ordered from the restaurant, the sports bar or the convenient takeaway. What makes this spot special is the variety on offer. 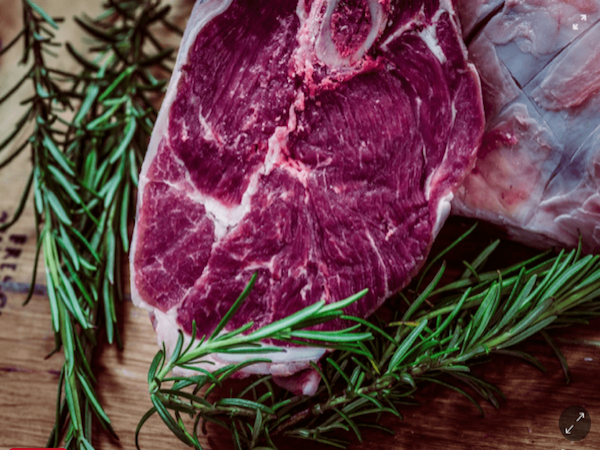 Choose from the range of exotic versions like the ones filled with trotters or tripe (both R59), or fillings like chops (price on request), mince (R85) and boneless mutton (R92). The traditional bunnies are also a hit and more affordable: mutton for R48, Cornish chicken for R42 or a sugar-bean bunny for only R20. The Capsicum bunny. Photo supplied. This family-run restaurant is slightly out of Durban but worth the drive, as the curries are excellent. The bunny chows are delicious, and come served in a special pot-like bread. 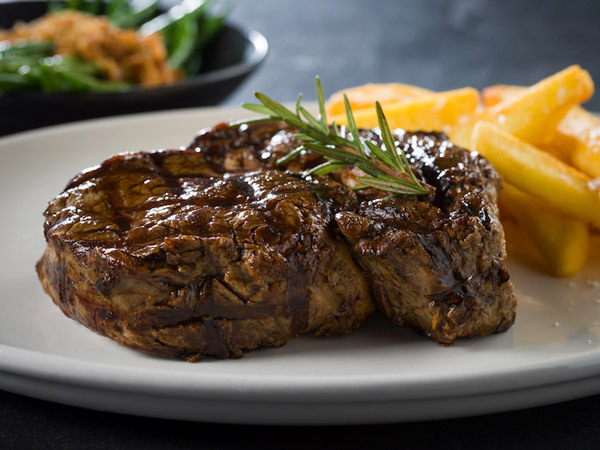 Try the quarter lamb, chicken or kebab bunny for R62 or the traditional beans bunny for R42. The beautiful sea views add a special touch to the restaurant. The Impulse By the Sea bunny. Photo by Trushka Soni. The bunny at My Diner’s. Photo by Trushka Soni. 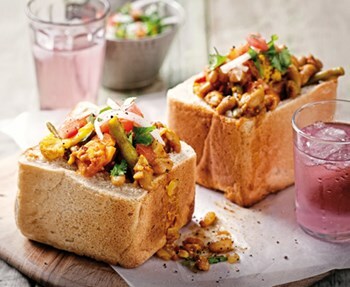 Tell us about your favourite bunny chow in the comments below. Alternatively, try making your own butter chicken bunny chow at home. Best mutton bunny is at Kebabish, North Beach. When the craving is there, get to Kebabish. 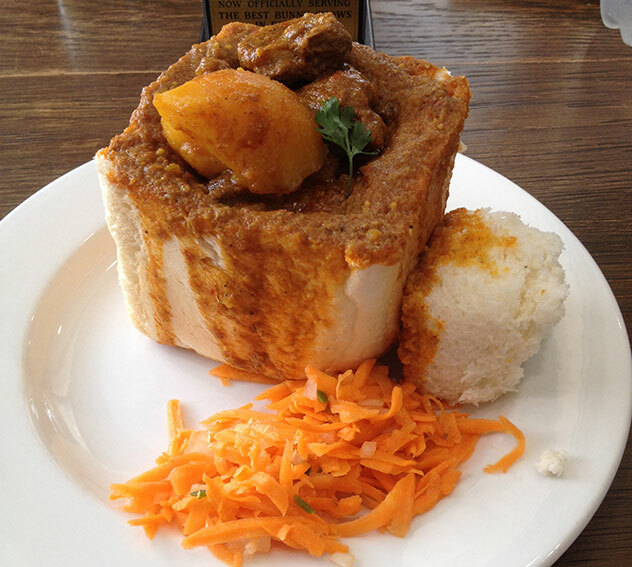 The best bunny chow is Goundens and the Author has no idea what she is saying…. TSD Springfield bunnies are lekker! What about Gouden’s in umbilo? I tastied the best bunny from them like a few years ago when I was still eating bunnies back then.. although I’ve heard about came cutters now recently from friends being very good now! The mutton bunny from Goundens in Umbilo Rd are good. Never disappointed!!! 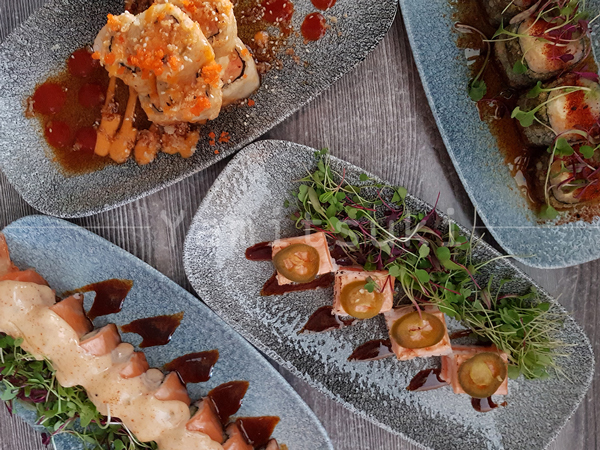 You have got to try Tharkaree Palace in Park Rynie on the South Coast. Awesome flavour. Great taste. Just an update……Govender’s bunny chows in Blue Lagoon were excellent but unfortunately it’s closed …..one is at Wild Coast though. My Diner’s is no more at Westwood Mall, though you’ll get two at Gateway….one informal setting and the other a restaurant. Best bunny chow out at the moment at Crazy 8 sports bar in Malvern. Good value for money definitely. Got the blend right. Tried all places in Durban and they got it spot on. The best bunnies I have eaten for the past 20 years is Jaipur Palace, now in Durban North. We drive from Toti to Dbn North to enjoy that. Goundens is too oily, and the meat is tougher than Jaipur. Try it. As of 2018 there are really amazingly delicious lamb bunnies in Durban. I wish I tried all places to comment, but a few favorite places are definitely Capsicum (Britannia Hotel), Cane Cutters (Glenwood), BP garage in Ballito (yes you read correctly), Star Meats lamb bunny (Sparks road) and of course the usual Hollywood Bets and TSD. We love that you were brave enough to try a bunny from a BP! 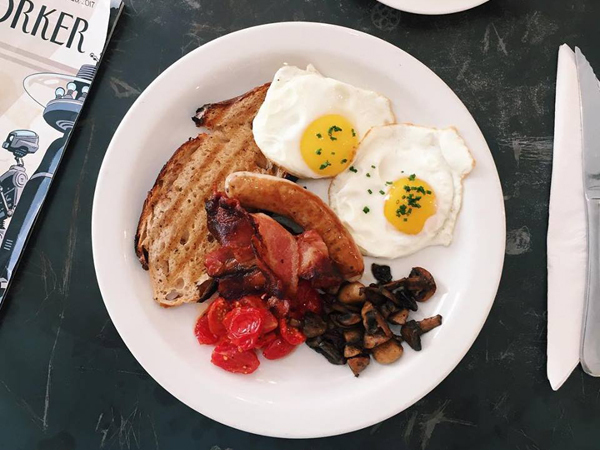 We’re putting them all on our list to go check out – thanks Nutan! Best Bunny I’ve had thus far is TSD Springfield Park,then Brittania. Thanks for the tips, Terence! You’re clearly a bunny aficionado! Now this just sums up my Durban bunny experience!! Wonder if this is the Same Terence I know!!? Silverani’s (umbilo)- lovely flavour, lots of meat, and the bunny loaf is amazing, it actually holds the gravy in. Ashley Takeaway – Also enjoyable and again if you don’t like a soggy bunny have it there. Island Hotel – A bit out the way but also a tasty bunny. Orientals at the Phoenix plaza. One of the best Bunny you could find in KZN. Excellent taste. Lovely flavour. Lots of meat. Made to perfection. Hi Guys,Try Munchkins Bistro House in umhlanga Zenith Drive ….best bunny by far that I’ve tasted . Most consistent bunnies for the past 30 odd years…Orientals Workshop.